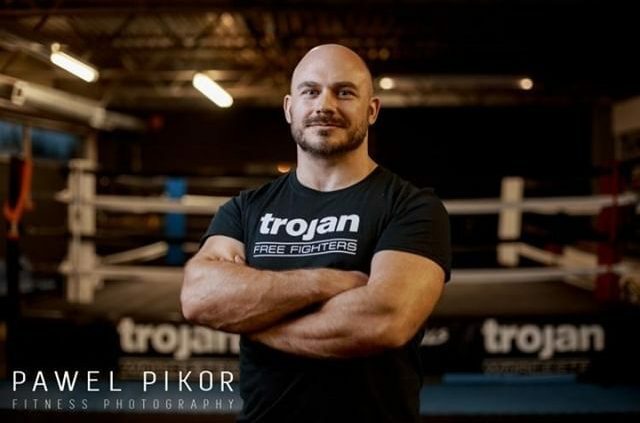 All our coaches, and some special guest contribute to this blog to give you some insight into various topics, which can be specifically to BJJ, Mauy Thai, MMA, Boxing, but also on mental strength & nutrition. Enjoy! 10 years ago I set about the task of using martial arts to create a community that inspires and develops the skills of others.